Wow. Here we are in July. A full six months has already passed in 2013! I'm a little bit amazed by that. Where has 2013 gone, eh? But it isn't all sadness over the passing of time because look at all the incredible books by British authors coming out this month! I was incredibly lucky to have already read some of these books. The Night Itself by Zoe Marriott was wonderful and I loved taking part in the blogger reading video of it. I've already read This Northern Sky by Julia Green which I downloaded from NetGalley. I *loved* After Iris by Natasha Farrant. 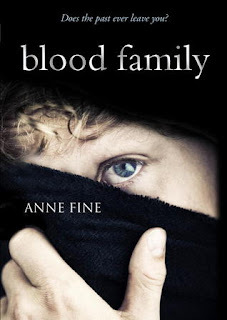 I have review copies of Witchfall by Victoria Lamb and Blood Family by Anne Fine, both of which look wonderful. 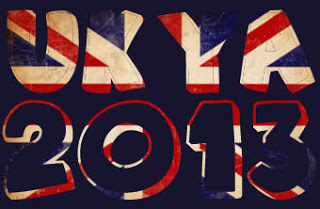 As for what's coming up on the blog this month for UKYA ... I have guest posts and interviews lined up with Julia Green, Sharon Jones, Ellie Phillips and Natasha Farrant! That's pretty awesome! I've also taking part in a slightly delayed blog tour for Half Lives by Sara Grant and the lovely Alexia Casale, author of The Bone Dragon which was published by Faber in May, will be guest posting towards the end of the month. So much to look forward to, stay tuned. Ronnie is totally bored. She lives in a crap, boring town with her crap, boring family, and all she wants is to escape and have the kind of life she reads about in magazines. Sometimes Ronnie makes stuff up, just to keep things interesting. Not lies, exactly, more like massive, outrageous, whopping great fibs. The thing is, people have stopped believing anything she says - she's turning into The Girl Who Cried 'Beyonce is Totally My Cousin's Best Friend'. Then one day Ronnie gets knocked out in a head to head dodgem collision. When she wakes up, her life has been turned uʍop әp!sdn and nothing will ever be the same again . . .
A breathtaking new urban fantasy trilogy from the critically acclaimed, award winning author of The Swan Kingdom and Shadows on the Moon. 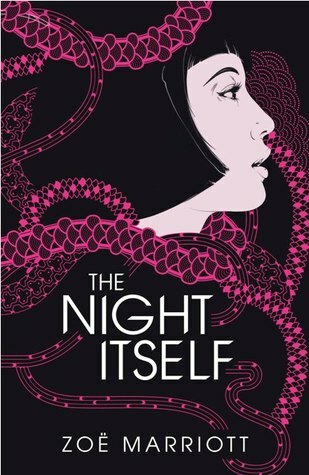 When fifteen year old Mio Yamato furtively sneaks the katana - an ancestral Japanese sword - out of its hiding place in her parent's attic to help liven up her Christmas party costume, she has no idea of the darkness she is about to unleash on modern day London, or the family secrets that she is going to uncover. 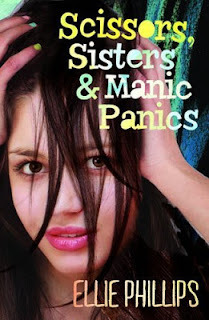 The paralysing paranoia that descends on her before she gets to her friend's party is her first clue. The vivid and terrifying visions that nearly get her killed are a pretty good warning too. The giant nine-tailed cat demon that comes after the sword and tries to rip her throat out? Overkill. Seconds away from becoming kitty-food, Mio is saved by Shinobu, a mysterious warrior boy. But it's already too late. 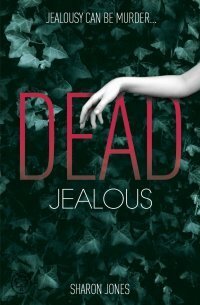 Mio has ruptured the veil between the mortal realm and the Underworld, and now the gods and monsters of ancient Japan stalk the streets of London, searching for her and the sword. With the help of her best friend Jack, a fox spirit named Hikaru - and the devoted protection of the betwitchingly familiar Shinobu - Mio attempts to discover the true nature of the sword and its connection to the Yamato family. Because if she doesn't learn how to control the katana's incredible powers, she's in danger of being overwhelmed by them. And if she can't keep the sword safe from the terrible creatures who want it for their own, she'll lose not only her own life... but the love of a lifetime. Flynn is making every effort to stay in control of his hot temper, while River feels more content than she's ever been. 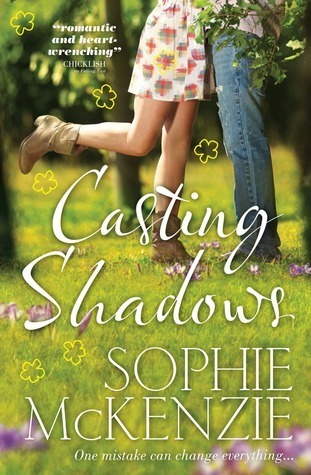 Together the two of them make big plans for the future, but powerful secrets lurk in the shadows, ready to threaten their happiness. Kate's parents are taking her on holiday with them to a cottage on a remote island in the Hebrides. Kate can't imagine anything more boring. But underneath her sulkiness, Kate is scared. Her parents have been fighting and she knows that for her parents this holiday is make or break. Once at the cottage, Kate escapes - outside, anywhere. And there she meets the warmth of the islanders, who are prepared to accept her and to listen to her. And possibly fall in love with her . . . 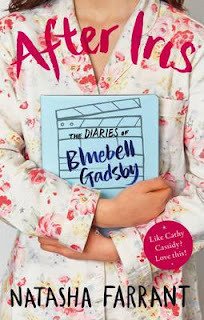 So Blue turns to her diary and her unique way of seeing the world through her camcorder to express herself. 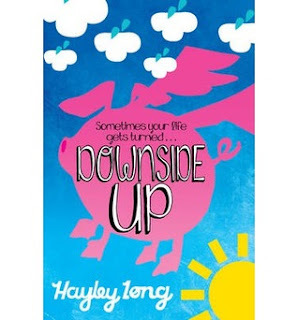 A tender, funny, smart and ultimately heartwarming story. London, 1554. At the court of Mary Tudor, life is safe for no one. The jealous, embittered queen sees enemies all around her, and the infamous Spanish Inquisition holds the court in its merciless grip. But Meg Lytton has more reason to be afraid than most - for Meg is a witch, and exposure would mean certain death. Even more perilous, Meg is secretly betrothed to the young priest Alejandro de Castillo; a relationship which they must hide at all costs. In the service of the queen's sister, Princess Elizabeth, Meg tries to use her powers to foretell her mistress's future. But when a spell goes terribly wrong, and Meg begins to have horrifying dreams, she fears she has released a dark spirit into the world, intent on harming her and those around her. Edward is four years old when he is locked away with his mother by her abusive, alcoholic partner, Harris. By the time an elderly neighbour spots his pale face peering through a crack in the boarded-up window and raises the alarm, he is seven. Rescue comes, but lasting damage has been done. 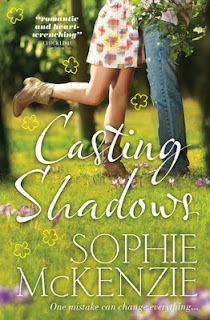 Sent to live with a kindly foster family, and then adopted, Edward struggles to adapt to normal life. Even as a teenager it's still clear to his new family and schoolmates there's something odd about him. Then one fateful day, Edward catches a glimpse of himself in a photograph. What he sees shocks him to the core - a vision of Harris. Was this monster his father all along? And does that mean that, deep down, another Harris is waiting to break out? Every step of progress Edward has made swiftly begins to unravel, and he has to decide whether his blood will determine his future. Which book are you most looking forward to reading in July? Downside Up looks cool, hadn't seen that before. And I really must read a Julia Green book :) Thanks Michelle, my wishlist just exploded again! Sorry about the wish list! So many exciting books! 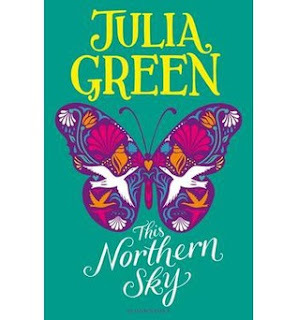 I'm really looking forward to After Iris and This Northern Sky, but I'd also throw in The Taming of the Tights by Louise Rennison. I am so excited for The Night Itself-it looks so good. 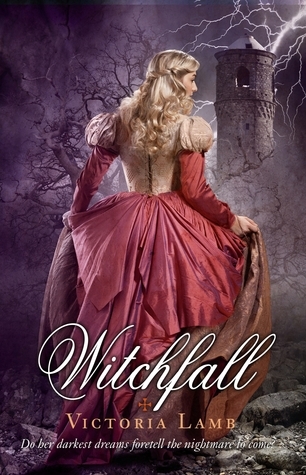 And Witchfall looks interesting. Thanks for sharing!